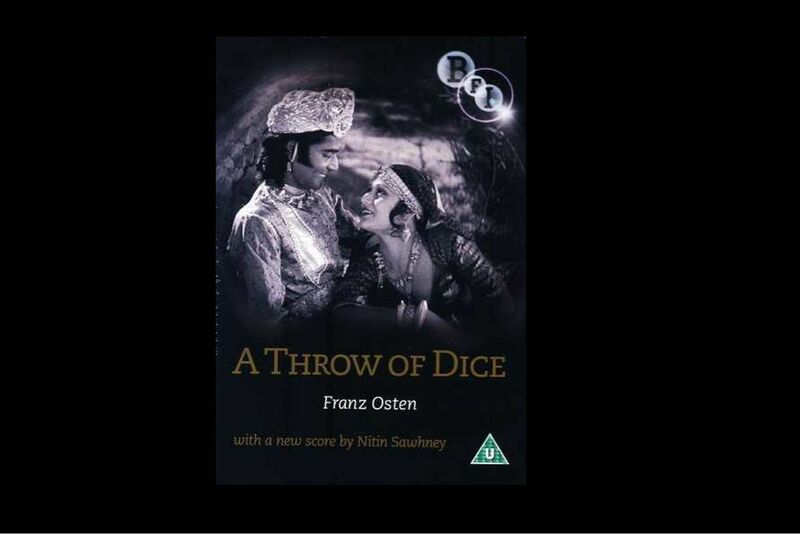 A slew of Indian silent films are being screened at the Fondation Jérôme Seydoux Pathe. 21 films from the collection of NFAI are being shown. A slew of Indian silent films are being screened at the Fondation Jérôme Seydoux Pathe here.